‘Reduction fisheries’ target wild fish such as sardines and anchovies to transform them into fishmeal and fish oil to supply the aquaculture sector, as well as pig and poultry farming. Despite high impacts on marine ecosystems and coastal communities, this topic is vastly overlooked by researchers, civil society and public authorities. Overall, little independent information is available, and the reduction fishing industry remains opaque and adverse to cooperation. This sector of activity and its consequences on the sustainability of farming require closer observation and more independent scientific investigations. The overall pattern of reduction fisheries is questionable when considering the global process of ‘fishing down marine food webs’, the expansion of fleets into the waters of developing countries, and the final use of the product (fishmeal), which feeds a mostly unsustainable aquaculture scheme of predatory fish and forms an unnecessary input into the diet of non-piscivorous species such as pigs, poultry or mink (farmed for fur). 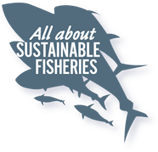 Reduction fisheries were developed as a result of our inability to sustainably manage abundant traditional fish stocks. ‘Fishing down’ processes from species high in the food chain to species lower in the food chain also occurs within reduction fisheries themselves, which are shifting from typical pelagic species such as anchovy, sandeel and herring to new, hitherto ‘undesirable’ species such as boarfish and lanternfish (Myctophids). 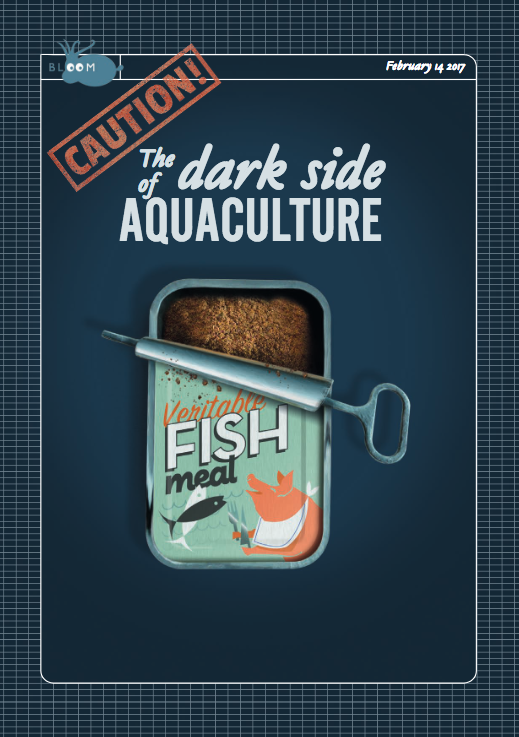 The fastest growing type of aquaculture, which produces predatory species that match the taste and demand of consumers in developed countries, is the most problematic one with the highest impact on the ocean, ecosystems and humans. The growth of this sector simply corresponds to business opportunities supported by strongly questionable labelling schemes such as the Marine Stewardship Council (MSC) and the Aquaculture Stewardship Council (ASC), although solutions that should be encouraged do exist to minimize the impact of reduction fisheries and fish farming on humans and the environment. We believe that only integrated multi-trophic aquaculture (IMTA) should be sought for by entrepreneurs and supported by public authorities, while direct consumption of wild fish should be a top priority of the global agenda.